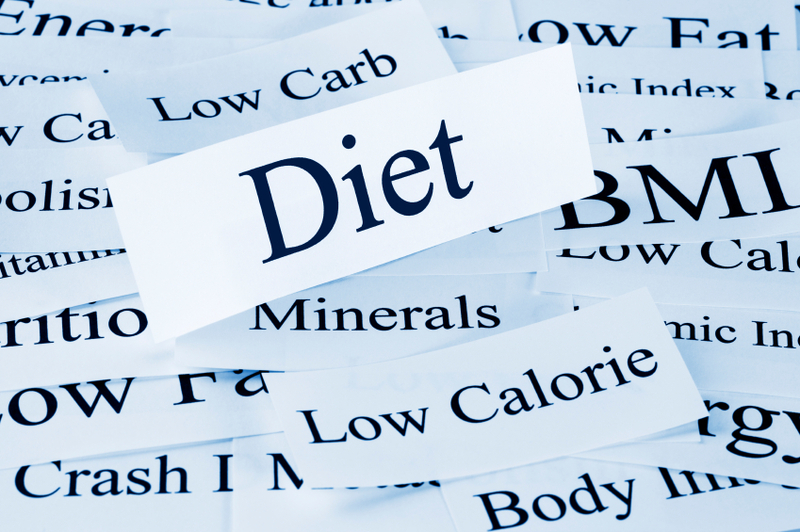 If you’ve been looking to lose weight, you’ve probably heard of the ketogenic, or "keto" diet. Supporters swear by the plan’s ability to promote weight loss without calorie restriction, while skeptics cite the strategy’s restrictive nature. Want our two cents? Sure thing. 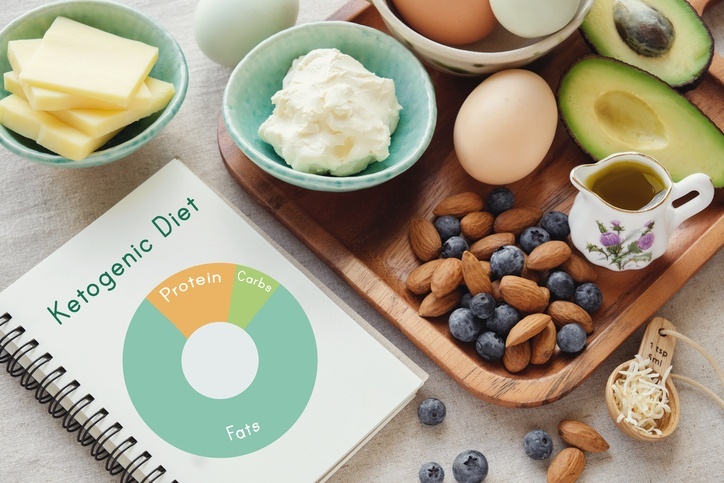 Here, we provide a brief background on the keto diet, how it changes your body’s wiring, and whether we think you should give it a shot.